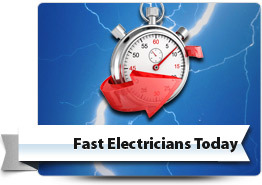 When you choose Cornerstone Electrical for your electrical needs you are guaranteed of an on time, expert electrical service that has already been enjoyed by thousands of homes and businesses across Southern New Hampshire & Northern Massachusetts. Read testimonials from other delighted customers here and discover our first class service level guarantee below. At Cornerstone Electrical, we understand the importance of not keeping our valued customers waiting. 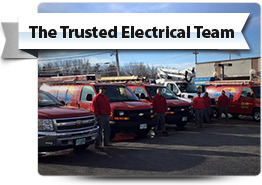 Our service vehicles are available on-call from several locations across Southern New Hampshire & Northern Massachusetts so you can be sure your electrician will reach your home or business quickly. Gain additional peace of mind knowing all workmanship that we carry out is covered by a signed warranty for your quality assurance. Cornerstone Electrical is licensed and insured and our electricians trained to the highest standards to provide you with safe, reliable electrical solutions, repairs and installations. With Cornerstone Electrical you’ll benefit with knowing the full price in advance. With a per job pricing rather than per hour, the price for the work required remains the same quoted right through to completion. You’ll find our team helpful, friendly and professional. 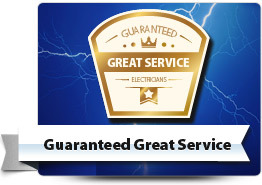 We’re willing to go that extra mile and help with answering your concerns and questions about your electrical needs. Our service technicians help keep your premises neat and tidy and they’ll clean up any mess upon completion. For a first-class service experience for all your electrical needs across Southern New Hampshire & Northern Massachusetts, call and speak with the helpful and friendly experts at Cornerstone Electrical today.